Made with 100% natural ingredients and fortified with iron, folic acid and zinc. Easy to dissolve and with a great scent and flavor. This product has helped improve the nutritional status in children 5 and older due to its protein, fiber, iron and natural calcium content. 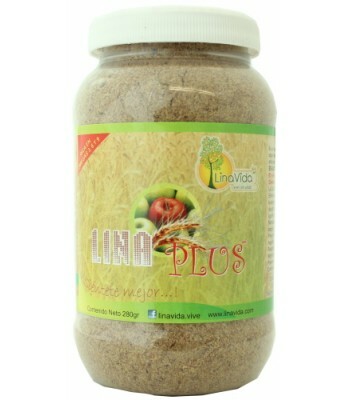 Recommended for people with high triglycerides and cholesterol. 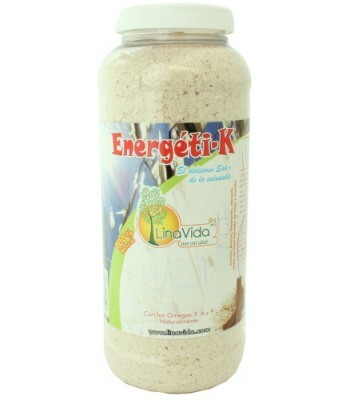 This food supplement is used to prepare energy drinks. It is a source of iron, fiber and calcium. 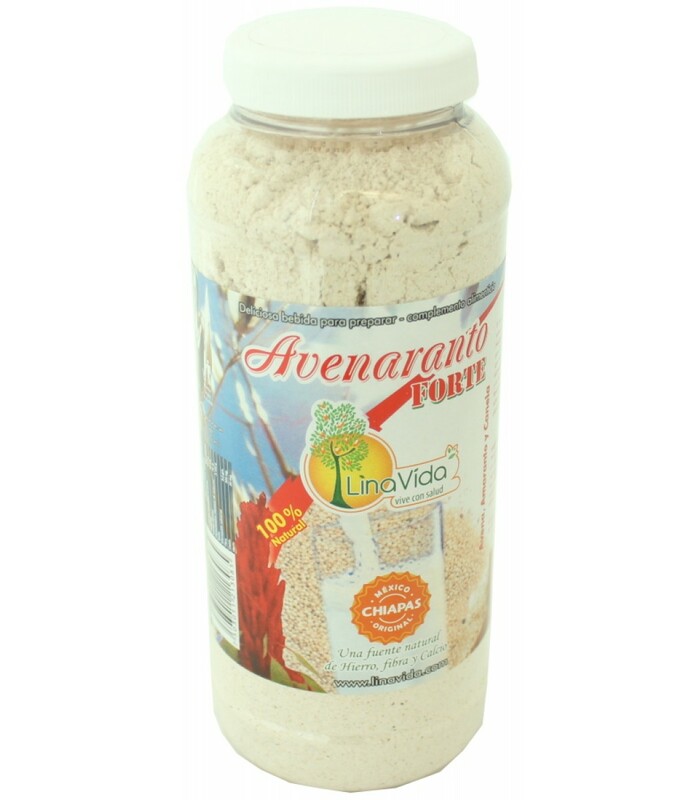 Since it is made with ground cereal and cinnamon, and fortified with iron, folic acid and zinc, it's ideal to treat anemia, decalcification and mild constipation. It comes in a 19 oz. food grade PET bottle. Lina Vida was founded by Germán Martínez Marina in 2007. This is a trading company based in the Municipality of Tuxtla Gutierrez, State of Chiapas. It belongs to the retail sector and it offers natural products, homeopathic medicine and food supplements. 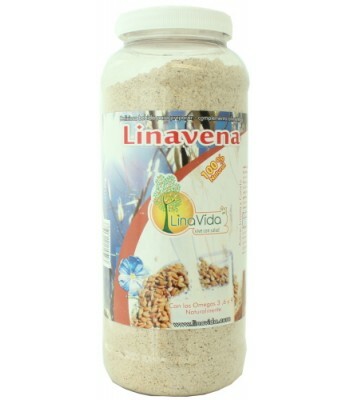 The company is dedicated to the processing of grains, plants and seeds; they make a variety of delicious 100% natural, preservatives and chemicals-free nutraceutical products that help against some frequent problems caused by bad eating habits such as constipation, gastritis, colitis, etc. Lina Vida has the Marca Chiapas certification because they use excellent and hygienic production tools and procedures when making their products. The benefits reflected in your body due to the consumption of these products are: The combination of cereals and seeds helps you boost your energy and keep an ideal weight (by also exercising and having a healthy diet) and the antioxidants prevent premature aging.